Online ordering menu for STAVROS PIZZA. 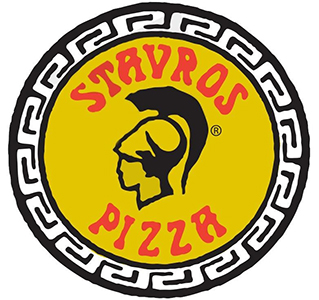 At Stavros Pizza we are a locally owned and operated restaurant, we are located on East Main Street and North Seton Ave, near Emmitsburg Community Park . We specialize in making amazing authentic pizzas, subs, sandwiches, salads and more! We use only the freshest and highest quality ingredients so you can always taste the excellence in every bite! Try one of our famous pizzas like a Stavros Supreme, or a Meat or Veggie Lovers style pizza. We even offer Gyros, Stromboli, and Wings! Come by today or place an online order for quick and easy carryout.